American drone metallers Sunn O))) shared a preview of the upcoming album "Life Metal", which will be the first release of the band in the last four years. The album, due for release on Southern Lord in April 2019, will be supported by their first European tour since 2016, including their first ever French tour — dates and details below. According to a press release, Sunn O))) co-founders Stephen O'Malley & Greg Anderson set started working on the album in the very beginning of 2018. Musicians met twice last spring to write material in the very building where the band was formed: Downtown Rehearsal in Los Angeles. In early summer, a pre-production album was held at Dave Grohl’s 606 studios in Northridge, California. The LP version is an AAA album recorded and recorded on tape solely using analog equipment. 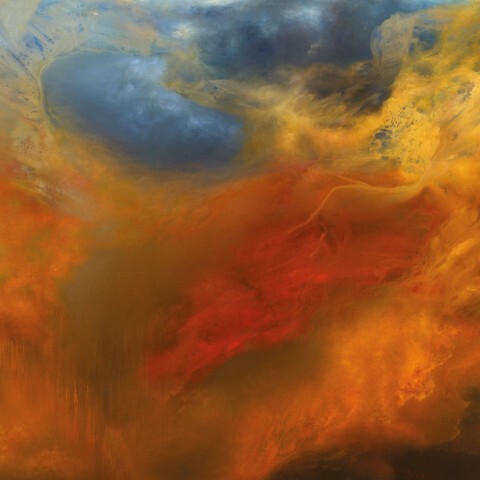 The album was mastered and lacquers cut from tape in October by Sunn O))) ally Matt Colton at Alchemy in London.